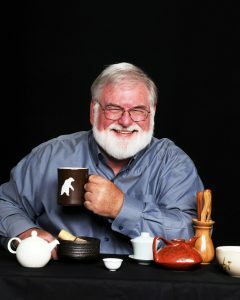 A leading beverage retail consultant and frequent speaker at industry seminars and conferences, Dan currently manages STiR Tea & Coffee International, contributes weekly to World Tea News and edits the Tea Biz Blog. It is a great privilege (and no small challenge) to align journalists with access to the rich and ancient sources of information in the tea lands with those in the West where tea culture is a few hundred years old. Tea is more than a beverage, it is a cultural experience shared by billions of people each day. 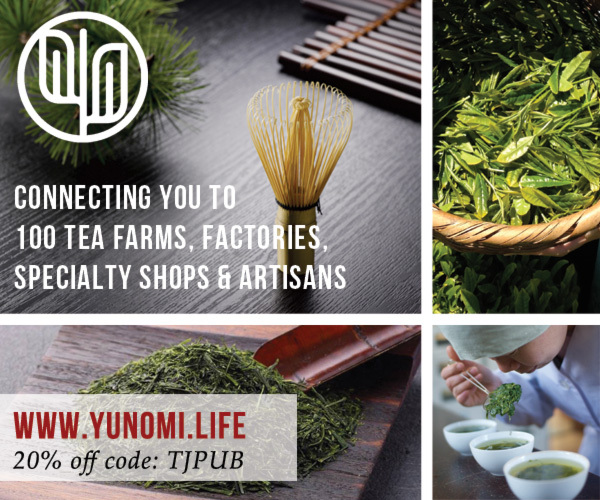 Sourced from foreign-language publications in the tea lands, this mobile, multi-media publication inspires readers to discover and refine their taste in tea. It is a bridge linking tea journalists and experts in the tea lands and those in the West in a way no other publication has before. In my talks overseas I stress the importance of knowing the teas and blends preferred in the western markets. 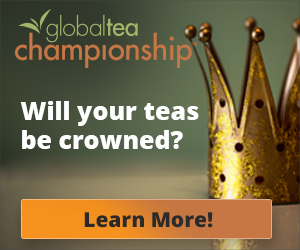 This is a big advantage for growers in the 35 countries where tea thrives. True agrarians, most have never left their native country. None have the resources to purchase market research in their segment at a time when tastes are changing on a global scale. 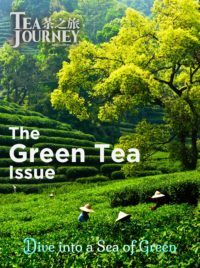 Tea Journey offers them affordable insights. 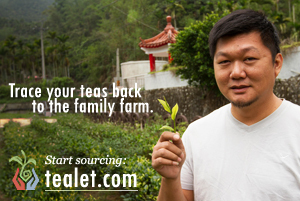 Your subscription to Tea Journey will help make that a reality. Dan Bolton edits STiR Tea & Coffee Industry International and is the founding editor and publisher of Tea Journey mobile magazine. In addition to his writing Dan works as a retail beverage consultant and is a frequent speaker at industry seminars and conferences. Dan is the former editor and publisher of Tea Magazine and former editor and a regular contributor to the weekly World Tea News. Dan was editor-in-chief of Specialty Coffee Retailer in San Francisco. His work has appeared in many beverage publications including Cheers, Fresh Cup, CoffeeTalk and the SCAA Chronicle. He worked as a newspaper reporter and editor for 20 years prior to magazines. He is the founder of Natural Food magazine and has led six publishing ventures since 1995. His introduction to the food and beverage industry came in 1995 as CEO and Publisher of Patterson’s Beverage Journal and the Beverage Bulletin. Dan launched the Certified Organic Food Directory in 2003 and Natural Food magazine in May 2005. In 2007 Dan sold the publication and joined M2Media360 as Natural Food Network’s editor-in-chief. The following year he also was named editor-in-chief of Specialty Coffee Retailer. Dan’s work includes three years as publisher of Animation Magazine. During his years at Variety he worked as publisher of the LA411 and NY411 film & video production directories in Hollywood and the Kemps Film & Video production directory in London. He is the founding editor of Below the Line, a trade magazine for television, music video and film crews. He was a newspaper reporter and editor in Kansas, Oklahoma and California for 20 years prior to his work in magazines. He resides with his wife, Susan, in Winnipeg, Canada.